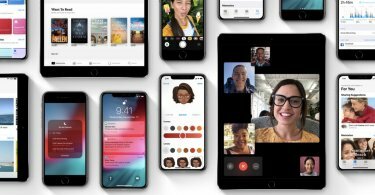 Apple has released the first major update to iOS 12. Here’s how to download iOS 12.1 IPSW file and update your iPhone, iPad or iPod touch. 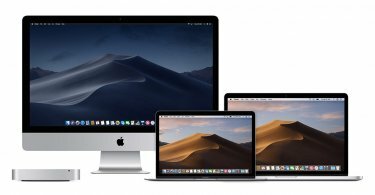 Thinking of upgrading to macOS Mojave using a USB volume? Here's how to create a bootable macOS Mojave pen drive or memory card. 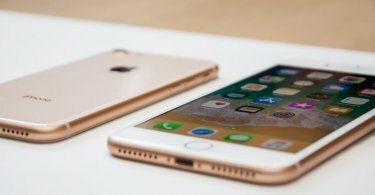 Apple has released the final version of iOS 12. 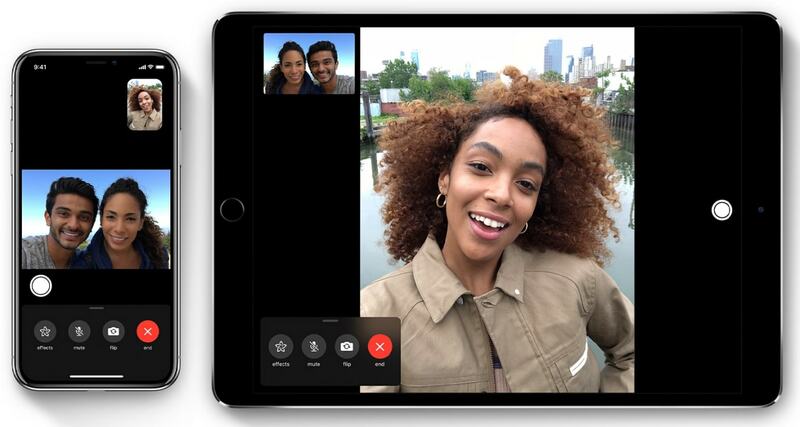 Here's how to download iOS 12 IPSW files and update your iPhone, iPad or iPod touch. 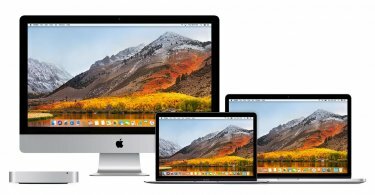 Anyone with a physical or remote access to a Mac computer can easily gain Root access thanks to a newly discovered macOS bug. 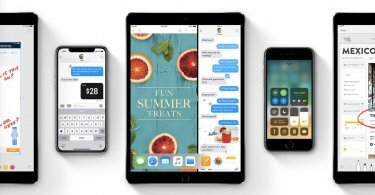 Apple has released iOS 11.1 with new emojis, security and bug fixes, and improvements. Here's what's new and why should you upgrade.